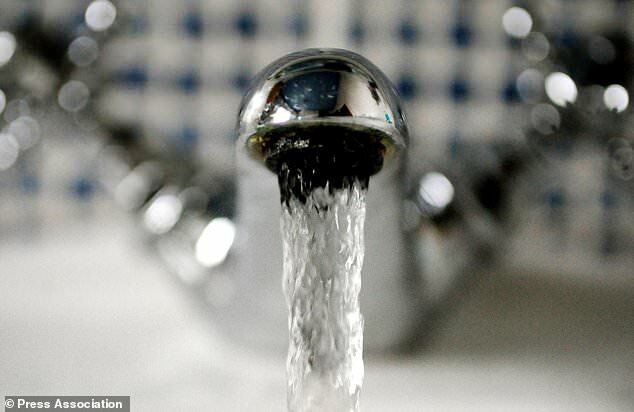 Water firms will face questions over their handling of the fallout from the recent bad weather spell after thousands of properties were left with supply problems or no running water at all. Whether or not companies were adequately prepared, and the compensation and support offered to customers will form part an Ofwat review. The regulator said its investigation will look at what caused the widespread problems across England and Wales as people faced days without water after pipes burst amid a thaw that followed the cold snap. The problems led to the temporary closure of two Jaguar Land Rover plants and caused issues for chocolate manufacturer Cadbury in the Midlands, as well as numerous households and smaller businesses. Ofwat chief executive Rachel Fletcher said the review aimed to find out why people had been left without a “vital public service” and establish where firms had fallen short. Suppliers will be requested to provide information to Ofwat, while input will also be sought from those directly affected including community and business representatives and other customers. The regulator said it will work with the Consumer Council for Water as well as Department for Environment, Food and Rural Affairs (Defra) and the Welsh Government. She said lessons should be learned for the future and advised the regulator expects compensation to be “fair, fast and free from hassle for customers”. Ofwat said any evidence firms have breached their statutory obligations or licence conditions could result in regulatory action. The review is due to publish its findings by June 15.